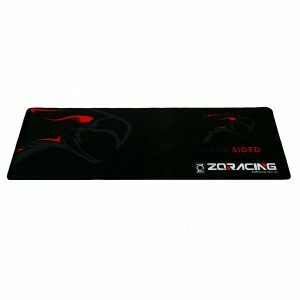 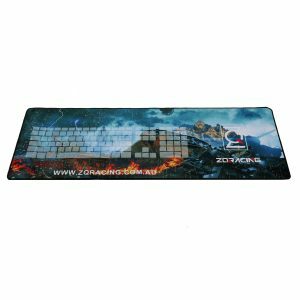 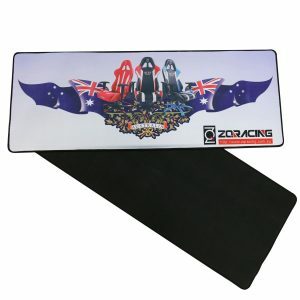 Our Esports Team Special Edition Mouse Pad featuring top Aussie Esports Teams sponsored by ZQRacing. 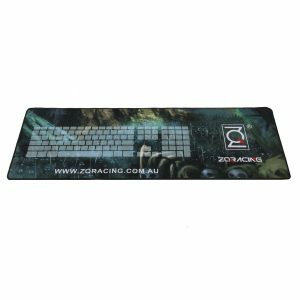 Limited in availability.Established in 2013, Avant Garde is one of Australia's and New Zealand’s leading eSports organisations. 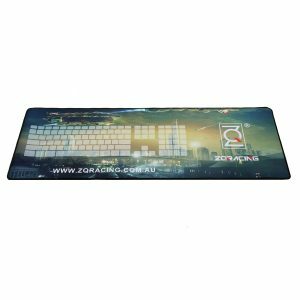 They invest, develop, and nurture professional gaming teams and personalities across multiple eSports titles. With the foundations firmly cemented, Avant Garde have set strategic goals that support substantial growth, as the entire eSports industry sits on the very cusp of global expansion. 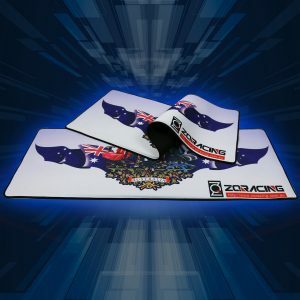 Our Esports Team Special Edition Mouse Pad featuring top Aussie Esports Teams sponsored by ZQRacing. 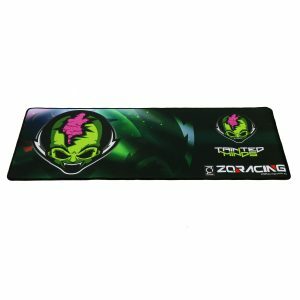 Limited in availability.Tainted Minds is an Australian based competitive gaming organisation with professional eSports teams across a range of titles chasing their dream to be the best.Established in 2012 and lead by Nick 'DSav' Bobir and Brandte 'Boylez' Boyles, Plantronics Tainted Minds has seen the rise of eSports first hand. Over years of dedication the organisation went from a casual team with friends to the household name it is today.